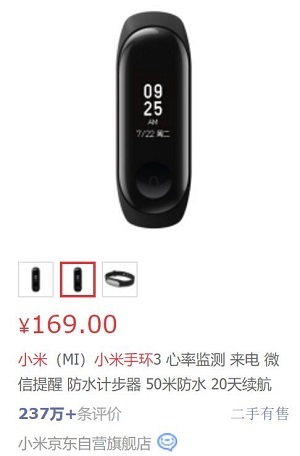 CMOS IC Design for Wireless Medical - 医疗电子 - ET创芯网论坛(EETOP) - Powered by Discuz! Zhihua Wang is a Professor at Tsinghua University. Hanjun Jiang is an Associate Professor at Tsinghua University. Hong Chen is a Professor at Tsinghua University. - System Architecture and Design Considerations. - Biomedical Signal Acquisition Circuits. - SoC Design and Application Systems. 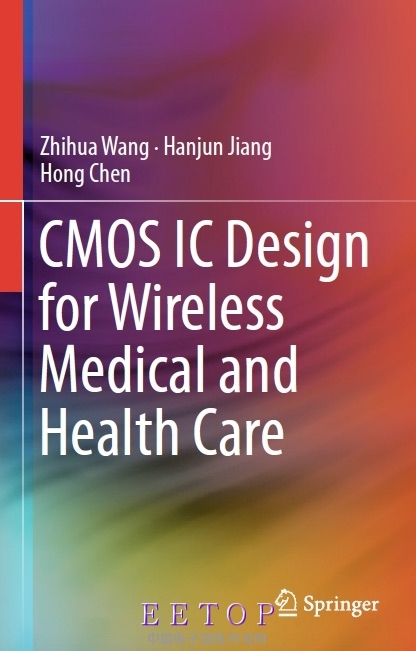 This book provides readers with detailed explanation of the design principles of CMOS integrated circuits for wireless medical and health care, from the perspective of two successfully-commercialized applications. Design techniques for both the circuit block level and the system level are discussed, based on real design examples. CMOS IC design techniques for the entire signal chain of wireless medical and health care systems are covered, including biomedical signal acquisition, wireless transceivers, power management and SoC integration, with emphasis on ultra-low-power IC design techniques. GMT+8, 2019-4-22 08:31 , Processed in 0.069235 second(s), 11 queries , Redis On.